Order your Repeat Prescription online with us and we will arrange to collect it either from your Doctor’s surgery or via Electronic Transfer to our Pharmacy. Please leave a minimum of 5 working days from when you order. Should you with to arrange from home delivery* within St Albans, please contact us to discuss. Although we make every effort to get your prescription organised in the time frame we have specified, we are dependant on your doctor’s surgery issuing us with a prescription. We cannot guarantee that your medication will be ready to collect. 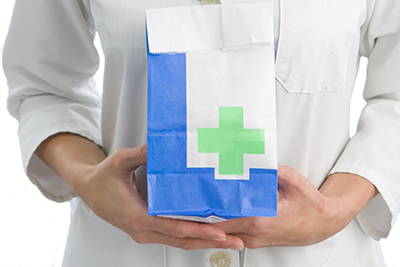 We can dispense repeat dispensing prescriptions issued by your doctor. This service is different from a normal repeat prescription as your doctor does not need to be contacted every time you need your medication. For further information, please contact us or ask a member of our pharmacy team.